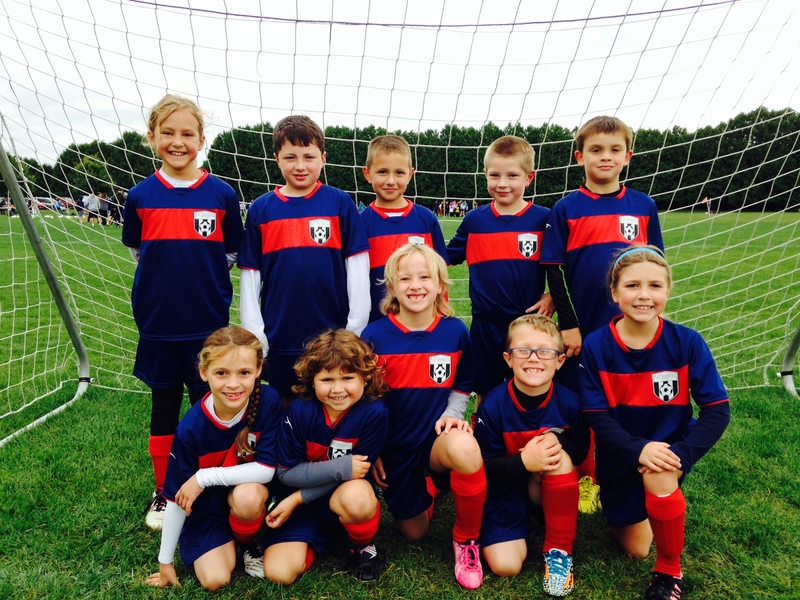 USYSA u6-u12 Guidelines | Plattsburgh F.C. Beginning August 1, 2017, new standards in youth soccer will be implemented across the country. These standards are known as Player Development Initiatives (PDIs). A key component to these PDIs is new standards of play for small-sided games. Here are five things you need to know about the new regulations for youth games. Small-sided standards are youth games played with less than 11 players on each team. Playing with less players on the field means that players are constantly involved in play and provided with more opportunities for touches on the ball and overall player development. Not only are there fewer players, but small-sided games also use smaller fields, goals and balls, shorter game times and some different rules to optimize the game for younger players. With fewer players on the field, players have a greater opportunity to play more meaningful minutes. They will be involved in the game, with or without the ball, much more than in a full-sided game, creating more chances for learning and improvement. Reading the game and decision making are some of the most important qualities for a player that will benefit from playing small sided games. The new standards also cater to the physiological needs of each age group. Having consistent standards across the country allows players to develop on a level playing field and allows U.S. Soccer to better serve and educate parents, players, coaches and referees and clubs. What ages will this affect? PDIs affect youth players from age six and under (U-6) up to 12 and under (U-12) with different standards for each age group. In addition to the number of players and varying physical dimensions of fields, small-sided games will also have some different rules. Starting at the U-9 level, games will use build-out lines. A horizontal line drawn from sideline to sideline 14-yards in front of each goal, build-out lines will encourage possession and playing the ball out of the back. When a goalkeeper has the ball in hand or takes a goal kick, the opposing team remains behind the build-out line until the ball is put into play. This line also indicates where offside can be called, as teams cannot be called for offside between the midfield and build-out line. As part of small-sided standards, there will be no offside infraction before the U-9 age group. New rules also ban headers as well as punts and drop kicks from the goalkeeper. Additionally, PDI’s have guidelines on how much youth teams should travel for competition, what kinds of events players should participate in, and whether results should be recorded. There are also recommended formations for 7v7 and 9v9 games.